Touring shows are an exciting but challenging prospect. 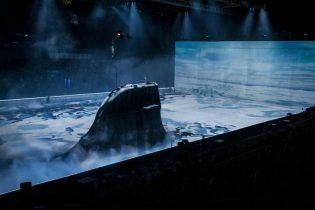 Wowing audiences takes creative and technical ambition yet delivering this in a format suitable for touring takes time, care and ingenuity. 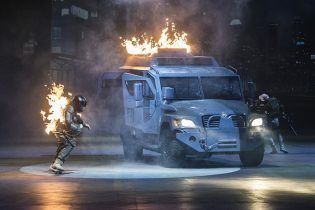 The write up on the recent Fast & Furious Tour in this month’s TPi magazine covers all aspects of the show including some of our most recent technically innovative work, as well as that of all the teams involved – from props and automation to staging, audio and lighting.